This week at Robyn's Fetish we have a fun and easy challenge for you - Use a Digi. This week's sponsor is STITCHY BEAR DIGITAL STAMPS Store with a $10 gift voucher for one lucky winner! 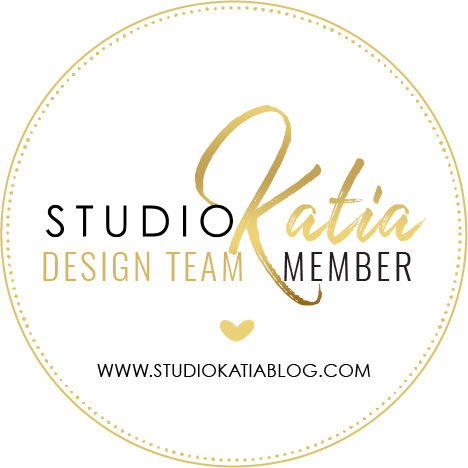 Check out other DT Ladies work and join the challenge!! Цього тижня на блозі Robyn's Fetish стартувало нове завдання - листівки з цифровими штампами (Use a Digi). Приєднуйтеся до завдання й матимете шанс виграти ваучер на $10 у магазин спонсора STITCHY BEAR DIGITAL STAMPS. Надихніться роботами дизайнерів блогу та приєднуйтеся до забави!! 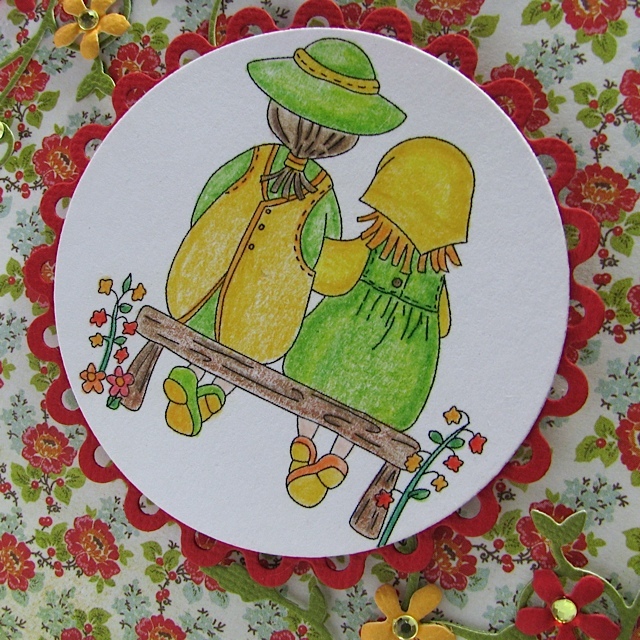 For my card I used Love Seat image. Coloured it with Prismacolor Pencils. I also used Memory box dies to decorate my card with cute corners and flowers. Для своєї листівки я використала штамп Love Seat. Розмалювала його олівцями Prismacolor. Для декору листівки використала ножі від Memory Box. Thank you for stopping by! I love your comments! Дякую, що заходите! Ваші коментарі так приємно читати! Would you want to win 10 rolls of washi tape? You may be lucky and win them at Purple Pumpkin! 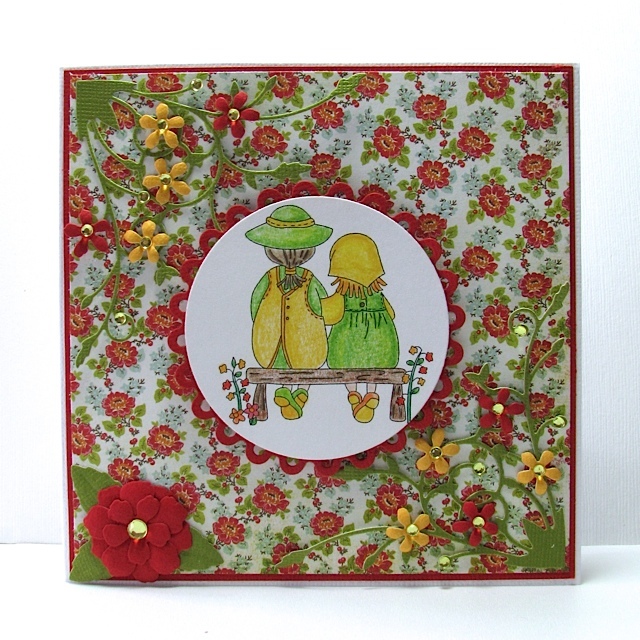 Oh Lilia, what a lovely fresh summery card !! Thanks for sharing it with us this week at The Crafty Pad !! Thanks for playing at The Crafty Pad this week in our To Die For Challenge! Your card is just beautiful! 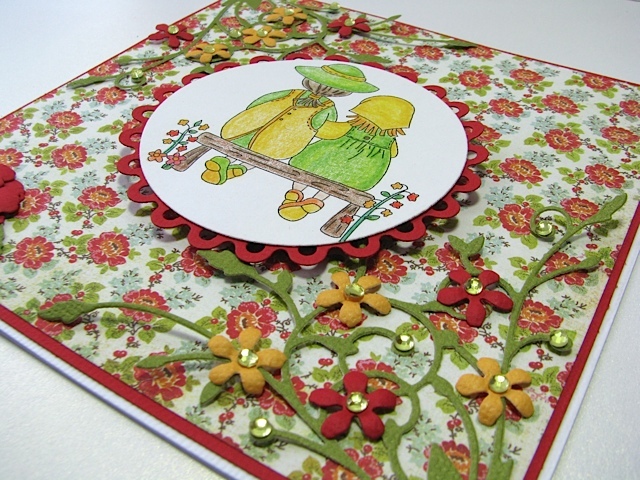 A pretty card, such a lovely colour combo too. Lovely to see you join us at THE CRAFTY PAD, thanks so much for playing along.